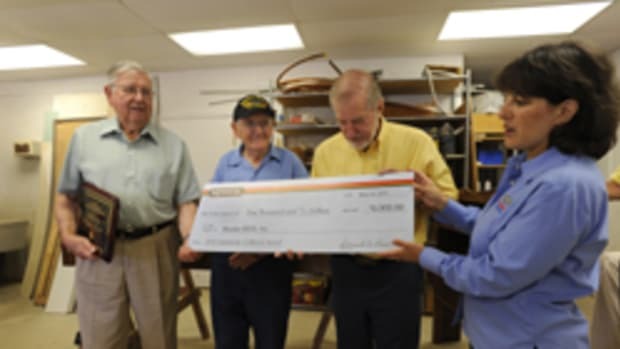 Minwax, a manufacturer of finishing and wood care products, selected the Lancaster High School Carpentry Program of Lancaster, Ohio, as the grand-prize winner of its 2009 Community Craftsman Award Program. Lancaster High was recognized for building dozens of wooden rocking toys for children at The Lighthouse, a shelter for victims of domestic abuse. The Community Craftsman Award Program recognizes individuals and groups that promote community improvement through working with wood and awards them financial grants and products to encourage continued community service. As the grand-prize winner, Lancaster High&apos;s carpentry program receives a $5,000 cash grant, a supply of Minwax products and a private wood-finishing workshop with Bruce Johnson. Ray N. Kendrick of Orlando, Fla., won the Individual Recognition award, which carries a $2,000 cash grant and a supply of Minwax products. Kendrick is a retiree who builds wooden toys for abused and sick children in Central Florida. In 2009, he made more than 3,100 wooden toys, which he donated to the Ronald McDonald House, The Salvation Army, the Marine Corps&apos; Toys for Tots and several other local organizations. Two other schools were recognized as runners-up for their outstanding community service. Woodworking students at Auburndale High School in Auburndale, Wis., were honored for building a display cabinet for the school&apos;s foyer, constructing custom-made storage cabinets for the athletic director&apos;s office and improving the local elementary school by refinishing the center of the school&apos;s performance stage and building new shelving units for the library. Students at Diman Regional Vocational Technical High School in Fall River, Mass., were recognized for constructing 2,800-sq.-ft. residence for four physically disabled adults. 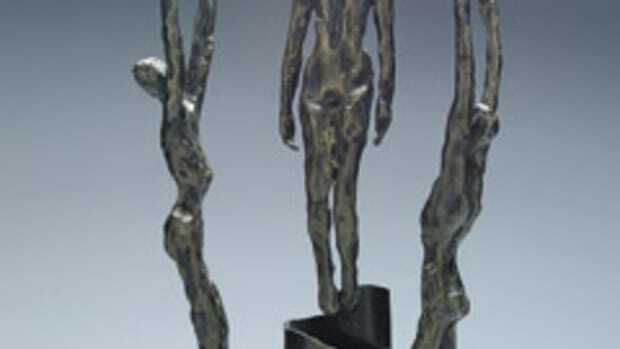 Entries are being accepted for the 2010 Community Craftsman Award Program. Visit www.minwax.com.